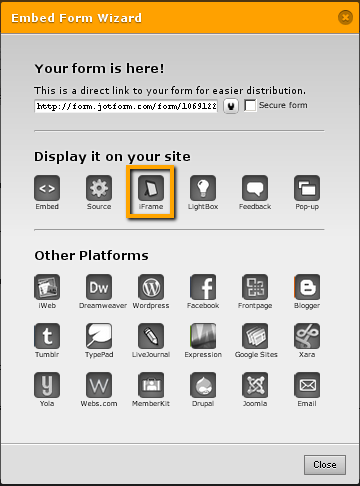 Why doesn't JotForm show on my WordPress.org blog? I'm having some difficulty with embedding a JotForm form into my Wordpress.org website. When I enter the code into the HTML section, it just doesn't show. It comes out BLANK. Any way I can resolve this issue? When I enter the source code, however, in the HTML, the form DOES show, but it comes in a very weird way. 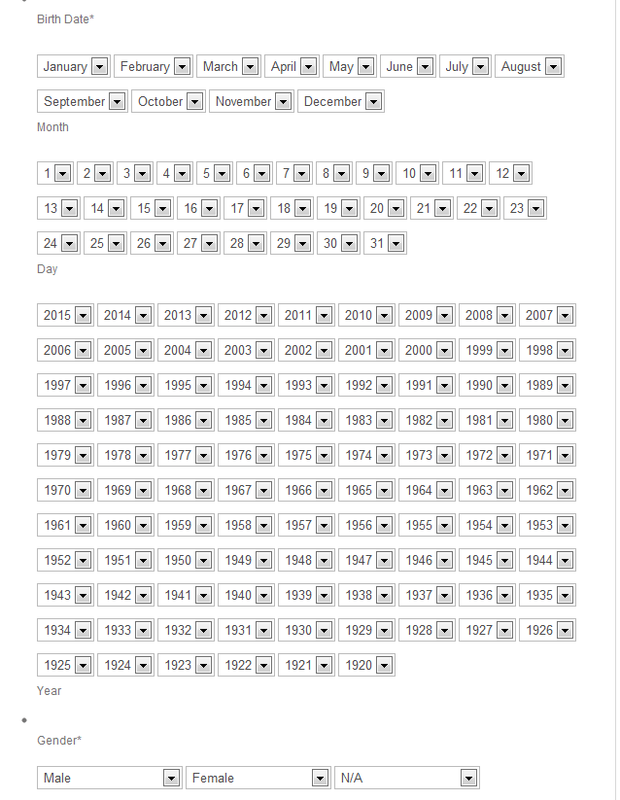 All the dropdown fields have their own field for each entry. The screenshot I provided will help you understand what I mean. Hi ThisTechBoi, Can you take the code which is shown at the buttom and try again please? I tried, but it was still blank! What to do? One last request before we troubleshoot further, may we ask you to try the Iframe embed code? ThisTechBoi, I tried it on my wordpress and it works. Can you write the address ?